Studio Four were initially involved in looking at options for a new medical centre in the South Ham area of Basingstoke. 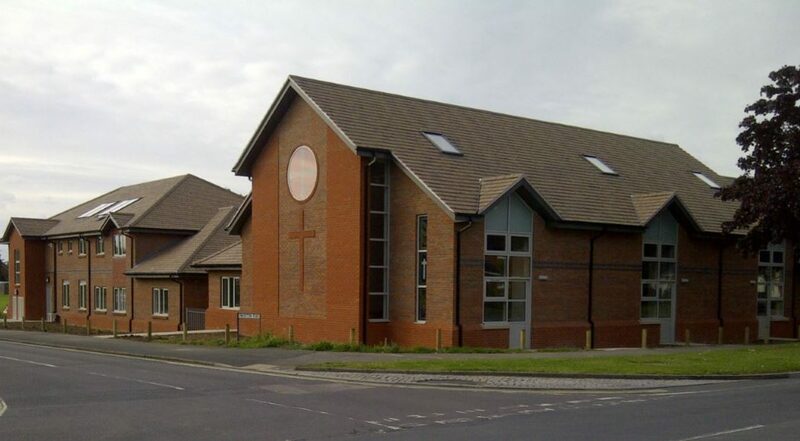 The scheme evolved to include the replacement of a local Methodist church, combining both facilities onto one site. The buildings occupy a prominent corner location and the design has had to incorporate the requirements of the church, GP practice, dentist and pharmacy. The scheme provides the opportunity for new, flexible facilities for the church; folding partition systems allow numerous configurations of hall sizes internally, without compromising space for Sunday services. 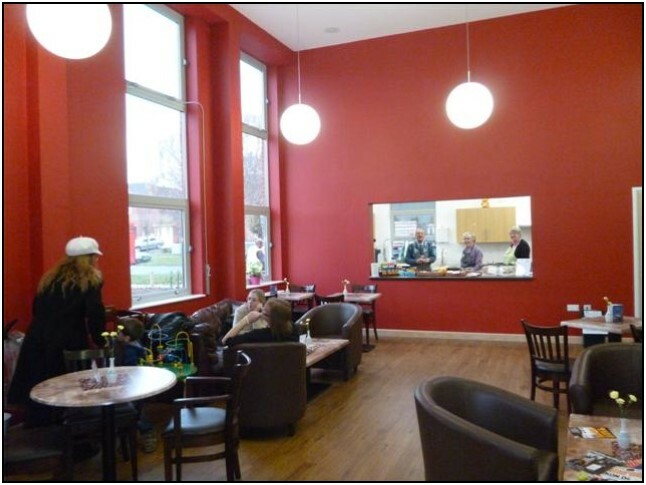 A ‘coffee shop’ was created at the front of the building as a welcoming, inviting space with bold colours internally.